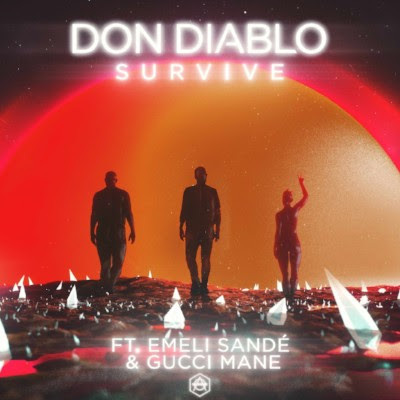 Don Diablo’s latest track ‘Survive’ featuring the soulful Emeli Sandé and trap-rapper Gucci Mane is everything it promised it would be and more. 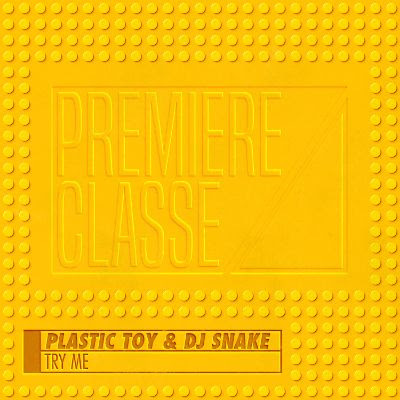 Since its release the track has been consistently climbing up the charts around the globe. Having already reached #28 on the Global Shazam Charts, it has topped the charts in numerous countries across Europe (including being #2 in Russia) and is close to breaking the Global Top 20, ‘Survive’ has become the hit producer’s next global anthem. 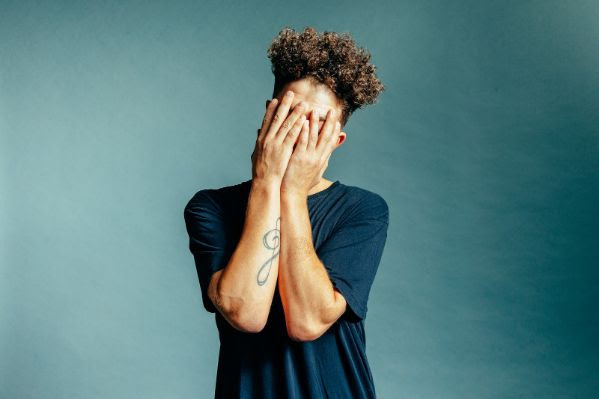 A stand-out tune that is not only a viral success on streaming platforms, but equally successful ‘on air’, positioning itself at #10 on the Russian Radio Charts and holding steady on top airplay charts in Germany, Italy and many other others. 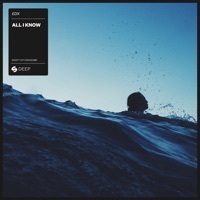 So far, the track has been streamed more than 10 million times across the streaming platforms, and the videos have accumulated close to 6 million views, with more to come. 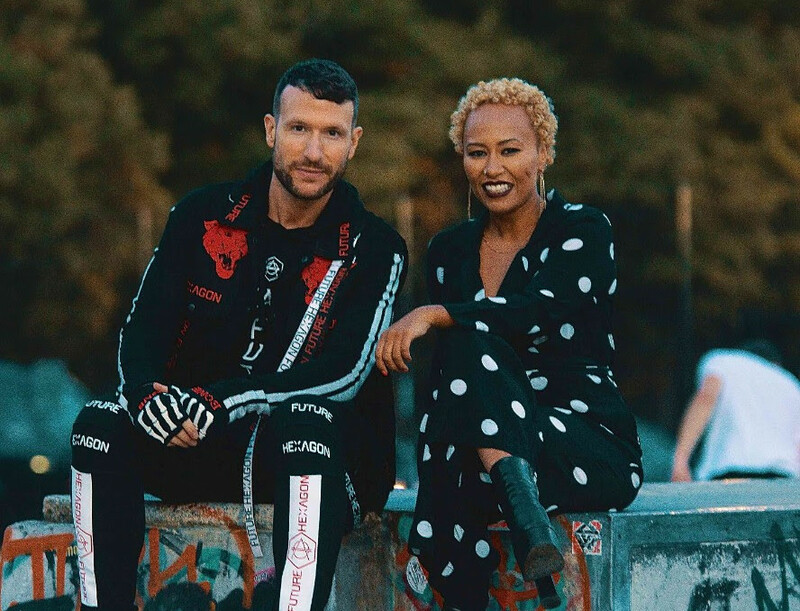 Don Diablo’s career continues to reach new heights. 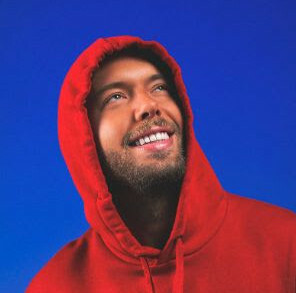 The Dutch DJ/Producer was just recently ranked #7on DJ Mag’s annual Top 100 DJs list, claiming the Future House crown once again this year, and was also named the #1 ‘Most Played Producer of The Year’ by 1001 Tracklists based on data from the podcasts, radio shows and set lists of other DJs. His upcoming show in Amsterdam at the AFAS Live arena was sold out over four months in advance. Don’s talent does not end with producing music, he has also collaborated with Walt Disney to design a new STAR WARS x Hexagon clothing line, pushing his innovative label to new heights in 2018.